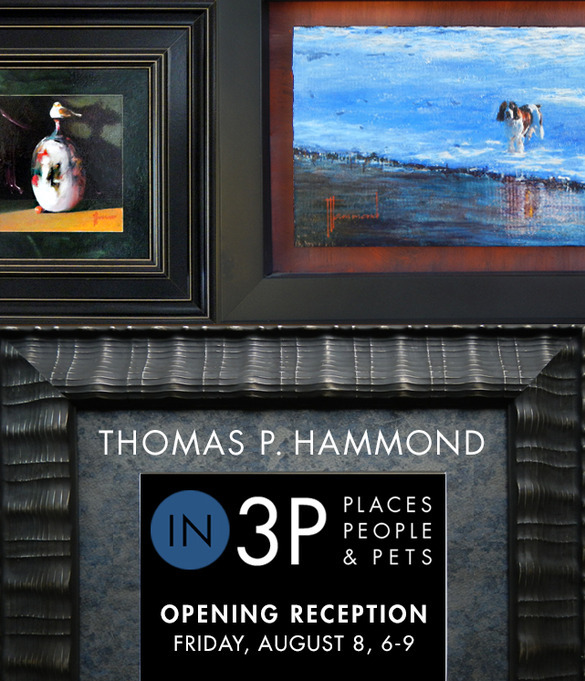 Now, I know it’s only five days away, but if you happen to find yourself in Kirkwood, MO., on August 8, 2014, I have an idea of how to spend your evening: attend the opening reception at the Ober Anderson Gallery, with guest artist Thomas Patrick Hammond! Since I live in the Northern Midwest, I haven’t been to the OA Gallery in person (yet), but I’ve been admiring the work of the artists they’ve included from afar. I originally heard about the Gallery from a good friend of mine who works there as an artist and collaborator, and I am deeply impressed at the progress they’ve made and their inclusiveness. 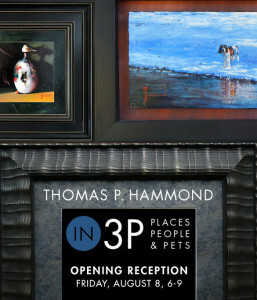 There are truly a wide array of artists, styles and subjects found in this particular gallery—from beautiful portraiture to nature scenes to sculpture to symbolic interpretations… I highly recommend looking through the Gallery’s Artist pages to get a better idea for yourself of the quality they represent. I adore visiting galleries, because I’m always looking for interesting exhibits, openings, and the like—they’re wonderful. I love watching others become acquainted with the pieces in the show, and I even more greatly value being within a group of people who are admiring, interpreting and discussing new art. It’s extremely refreshing and does wonders for my writing and spiritual life. I think this’ll be quite the show! Go if you can!